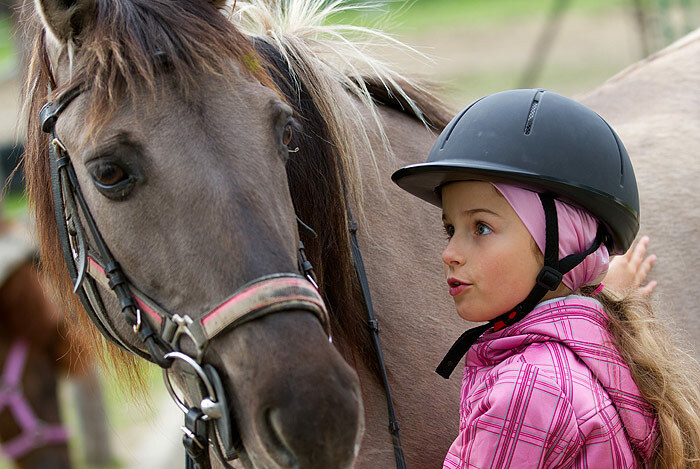 Are you looking for a holiday area where you can live out your passion for horseback riding? Or are you yet not quite familiar with horses and want to slowly approach this sport? In both cases, Val Gardena is your perfect holiday destination. 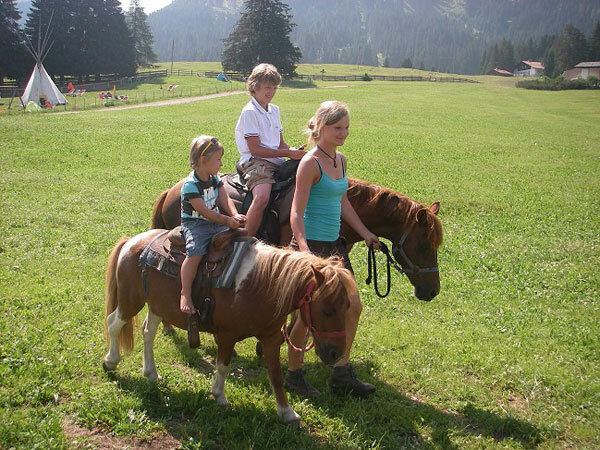 Two professional riding stables offer wonderful guided horseback rides to the Alpe di Siusi, in the Monte Pana area over the 4 mountain passes etc. 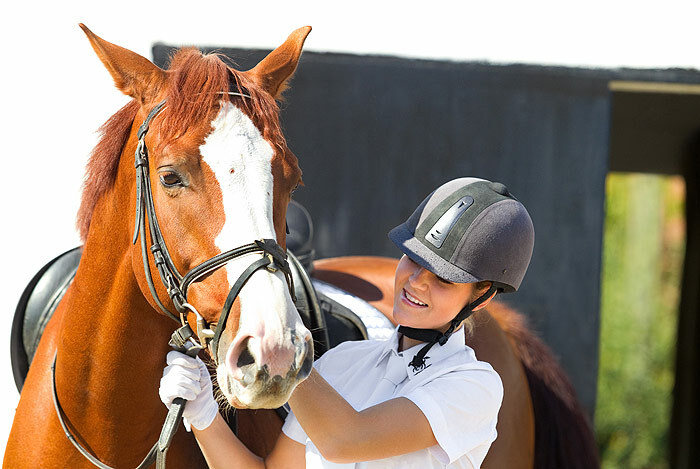 Furthermore riding schools for private lessons, Pony-Clubs for young horse lovers, horse pensions and romantic carriage rides are provided. 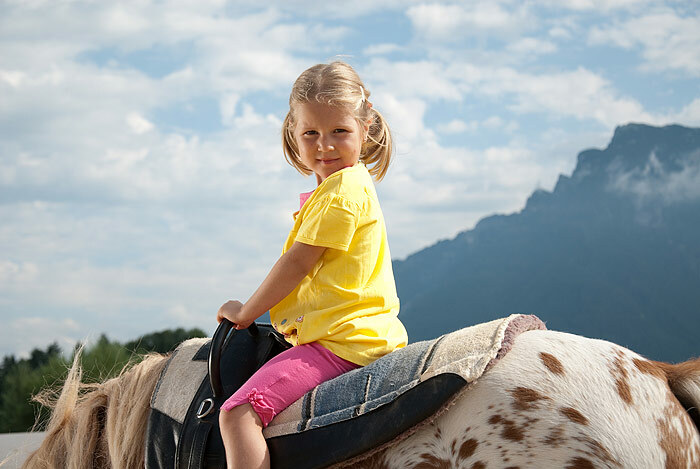 Spend your summer vacation in the idyllic Val Gardena and experience the UNESCO World Heritage Dolomites during an exciting horseback ride at close range.